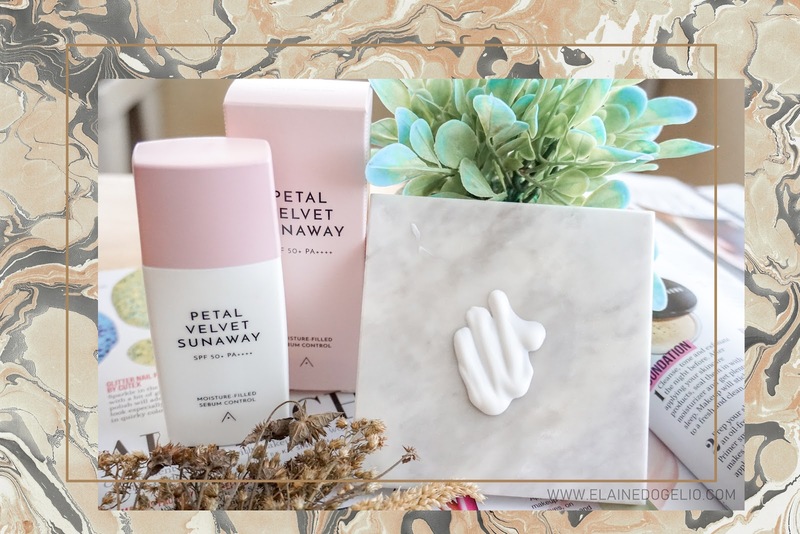 If you are not yet familiar with Althea, they are an online shopping destination for all things K-beauty. 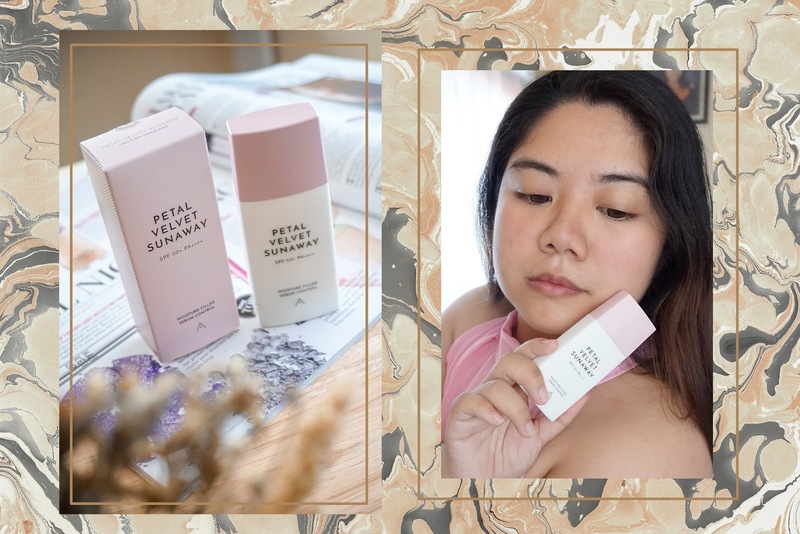 They have lots of affordable and quality products from different Korean brands and even from their own product line. 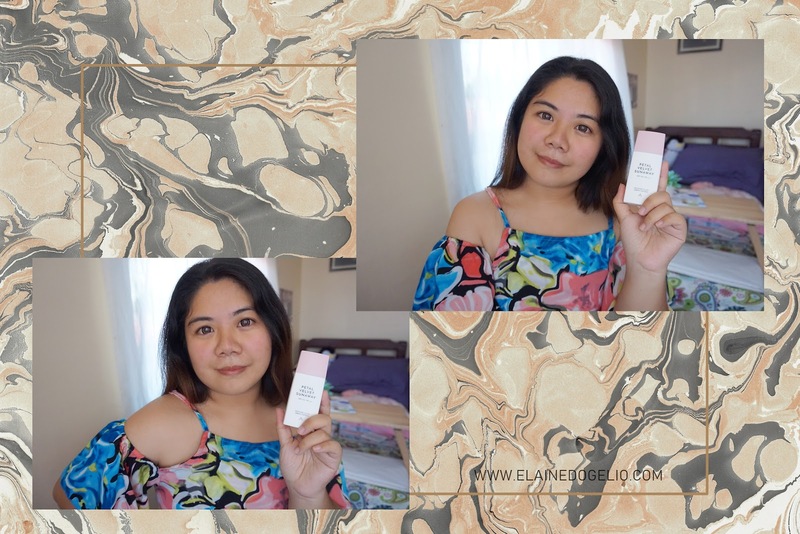 So let's proceed with my review! It has SPF 50+ PA++++. It is made with natural ingredients. It is soft as a flower petal. It has a lightweight formula. 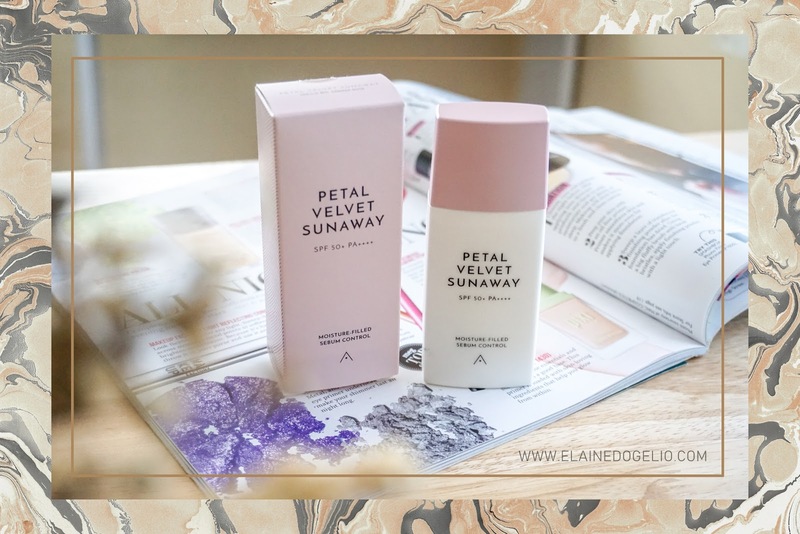 The main ingredient of this product is the Damask Rose which helps to moisturize and smoothens skin. You may view the full list of the ingredients here. The packaging is very simple and straightforward. It comes in a white plastic bottle with a nozzle and just black and pink details on it. 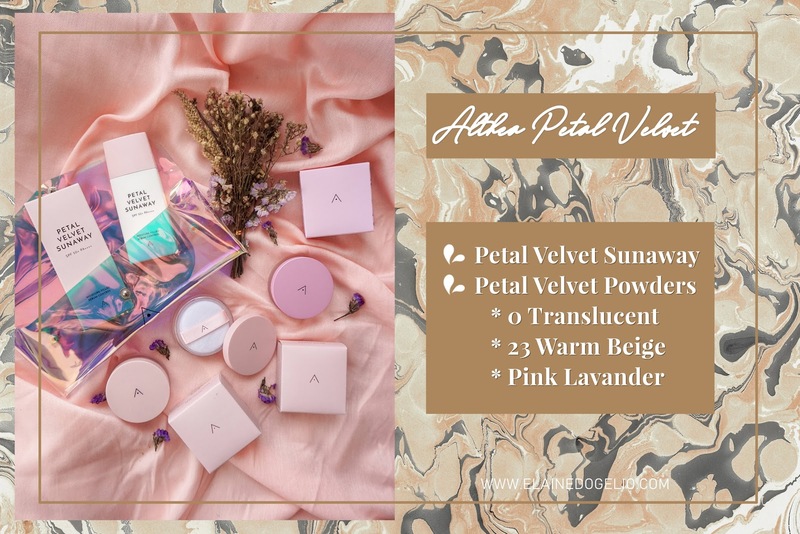 Like the other products from Althea and most Korean brands, there is no English translation on the box so it's really a good thing they have everything noted on their website. The product has a watery consistency and the nozzle really helps in controlling the fluid flow. 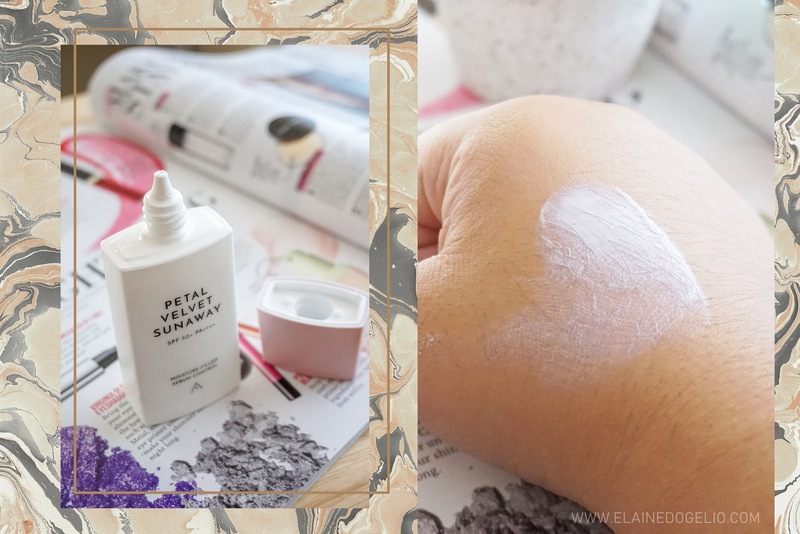 It feels velvety when applied on the skin. 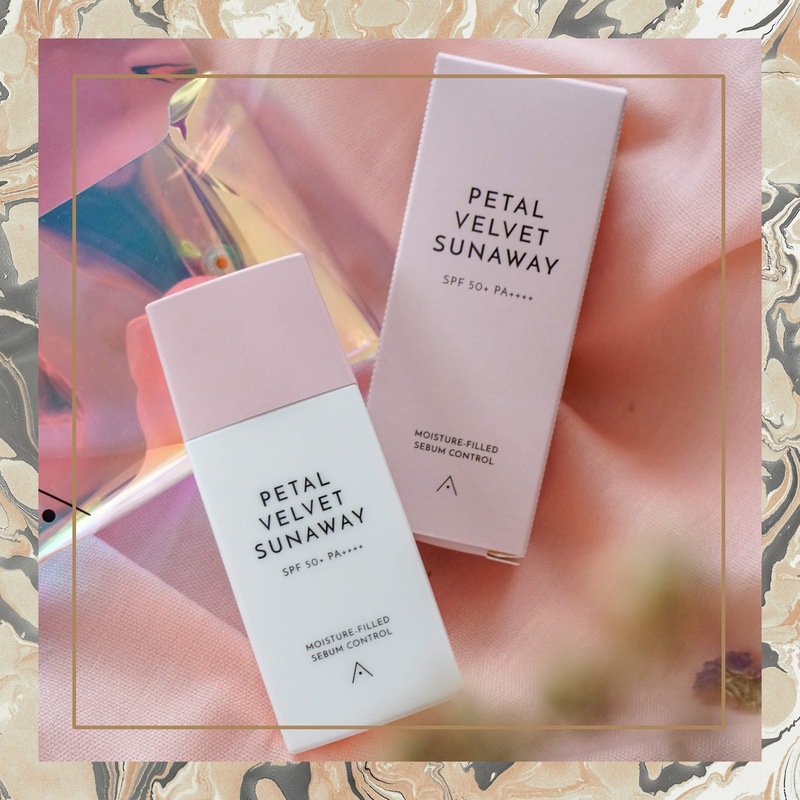 Since this is included in their Petal Velvet line, it also contains micro-powder particles for a smooth and petal-like complexion. CAUTION: SHAKE WELL BEFORE USING. If not, you will get a transparent liquid like water instead of the photo above. So.. *sings Shake It by SISTAR* Lol! Sushi Ninja: Best Sushi Place in South!